Gary Illyes from Google said on Twitter that bounce rate is simply not a good ranking signal for Google to use in their ranking algorithms. He said "bounce rate is not a good signal." 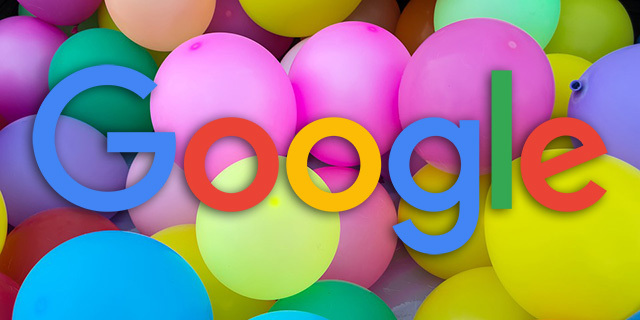 This is not new specifically, Matt Cutts from Google has said in 2008 that bounce rate is a noisy signal that is spammable and thus not used by Google. Also John Mueller said click data is not used in 2008.